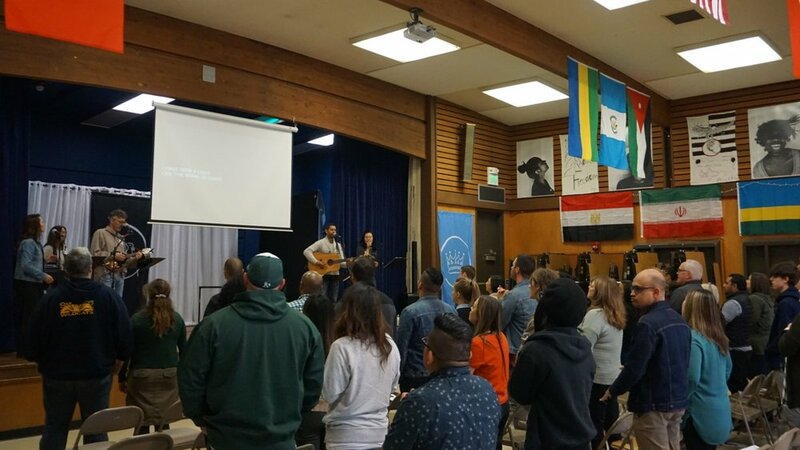 Something new is coming to Oakland - a community following Jesus for the renewal of Oakland! Journey with us during our preview worship gatherings as we explore life’s most important question: Who is Jesus? Dress casually, and bring the entire family! Our Kids Team has been preparing to engage your children with fun, interactive, age-appropriate environments. Refreshments and Coffee will be provided at the worship gathering, and lunch will be provided afterwards! After his resurrection, Jesus’ asks his frightened followers a very strange question: “Do you have anything to eat?” Discover how the Resurrected Jesus sets us free from fear so that we can really live!